HMD Global Philippines just released two (2) brand new Nokia phone models that promises to be accessible and reliable without compromising premium quality. 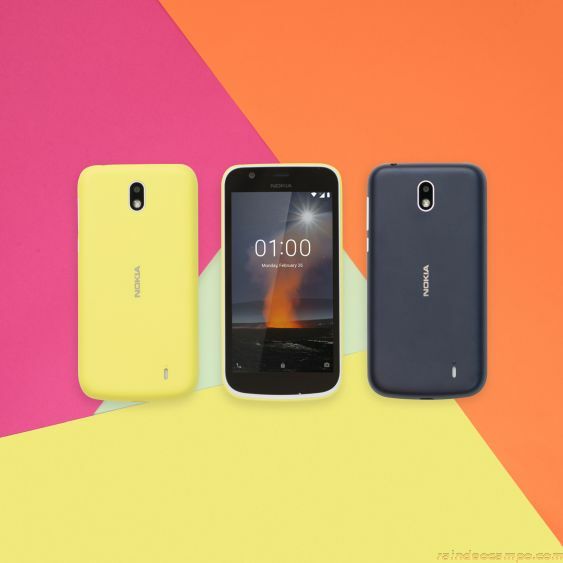 Nokia 1 offers an optimized smartphone experience, accessible to everyone. Its design details give it the iconic look you love and the durability you need. 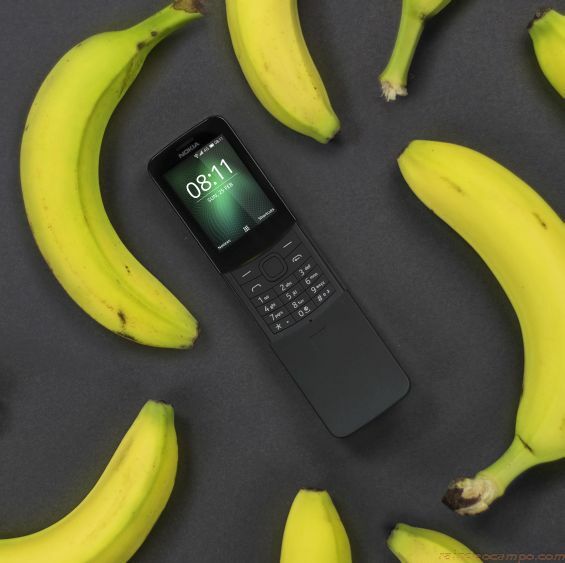 Much like the original, the new Nokia 8110 4G has a curved protective cover you can slide open to pick up calls and slide back to end them. The unique shape also means you can spin the phone in ways you never imagined. 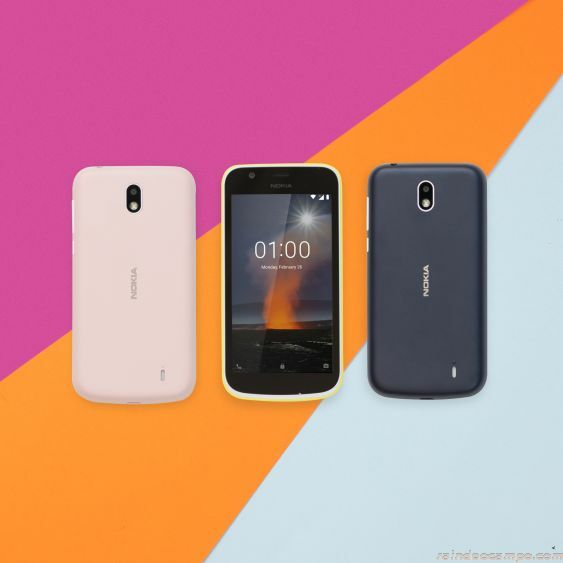 Running on the latest Android Oreo (Go edition), a version of Android for devices with 1GB RAM or less, the Nokia 1 comes with a new range of apps from Google designed to run faster while consuming less data. With fewer pre-installed and much lighter apps on Android Oreo (Go edition), you get 2x more available storage out of the box. 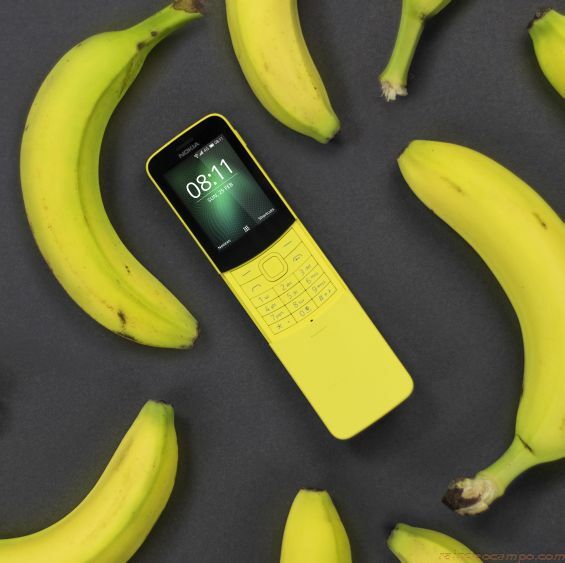 The Nokia 1 is available in Warm Red and Dark Blue while the Nokia 8110 4G comes in Traditional Black and Banana Yellow. Both come at an affordable price of 3,990 Pesos. ← THE MEG | A Prehistoric Monster Fish on 3D IMAX Screens – Need I Say More?